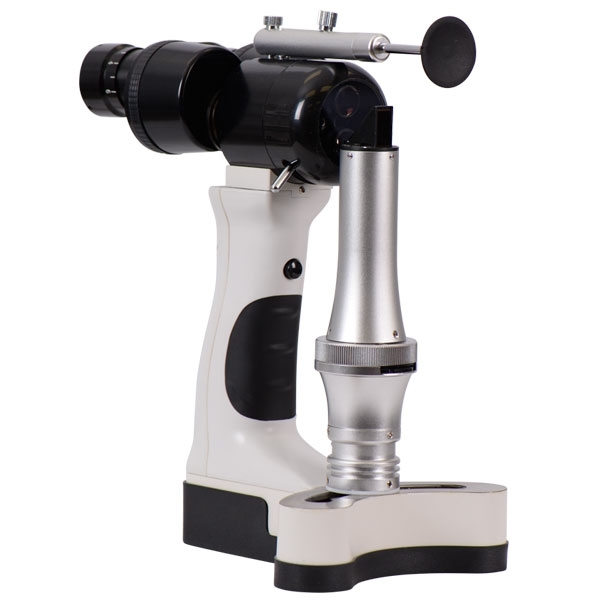 The Ezer ESL-700 Handheld Slit Lamp Microscope is portable yet delivering an accurate diagnostic. 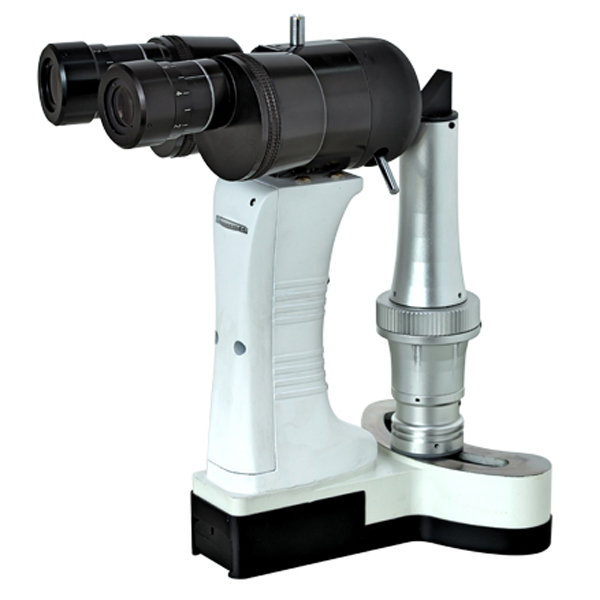 Whether you're in the office or out on call, the Ezer ESL-700 Handheld Slit Lamp Microscope offers portability without sacrificing the quality of your exam. 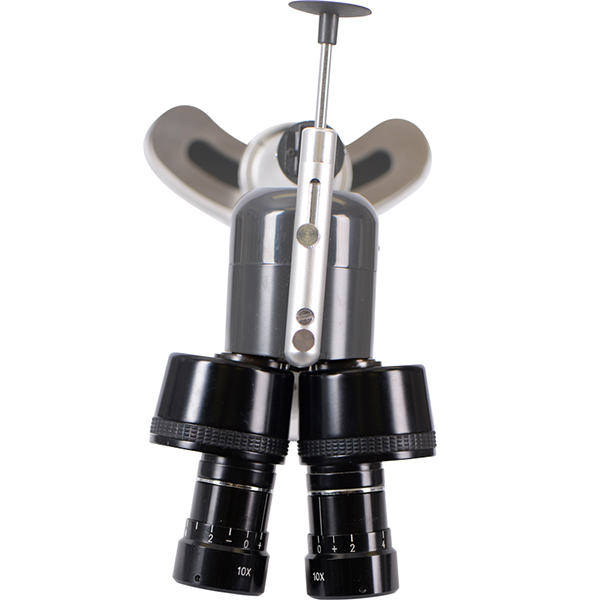 The unit's Binocular Optical System provides outstanding clarity in a lightweight portable design. A high luminance white LED provides incredible clarity as well as brightness control that can be easily adjusted. 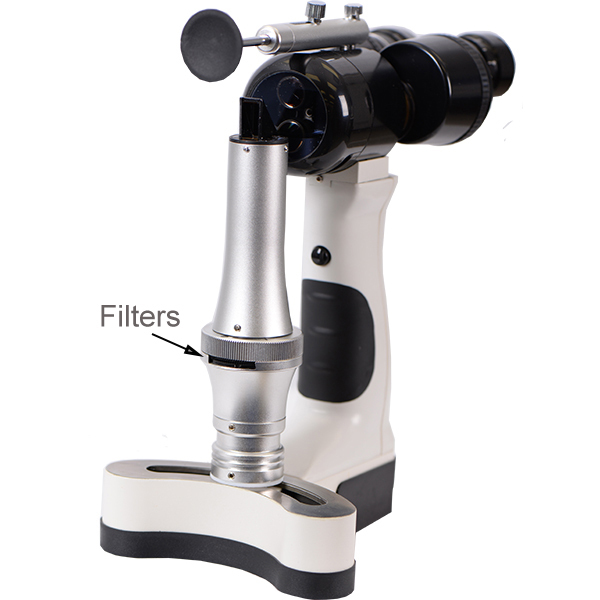 The ESL-700 also features three built-in Illumination Pathway Filters. 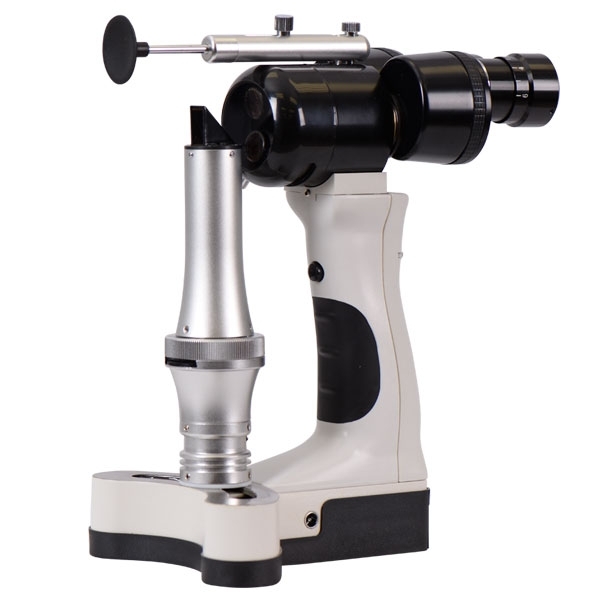 The magnification and field of view that this device offers are likewise impressive. 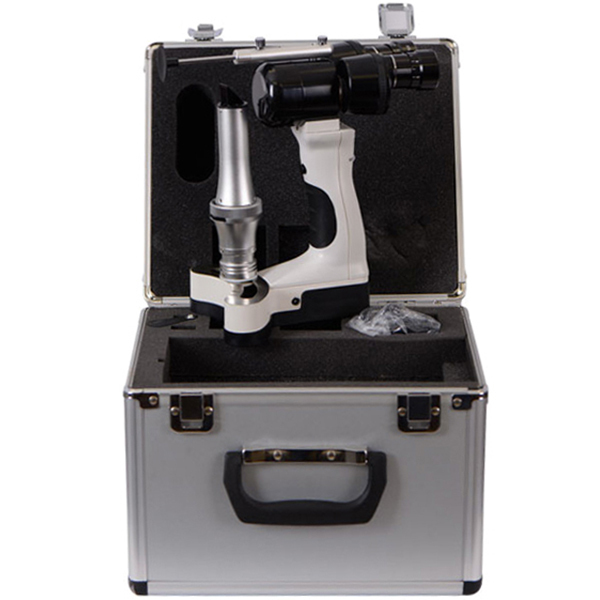 In addition to the 10x eyepiece that comes standard, practitioners can select a 16x eyepiece for added versatility. If you're looking for flexibility and need to sometimes offer care outside the office or to special patient populations, the ESL-700 is a top performing choice. With a 2.5 hour life on it's rechargeable battery, you can deliver care any time, anywhere. 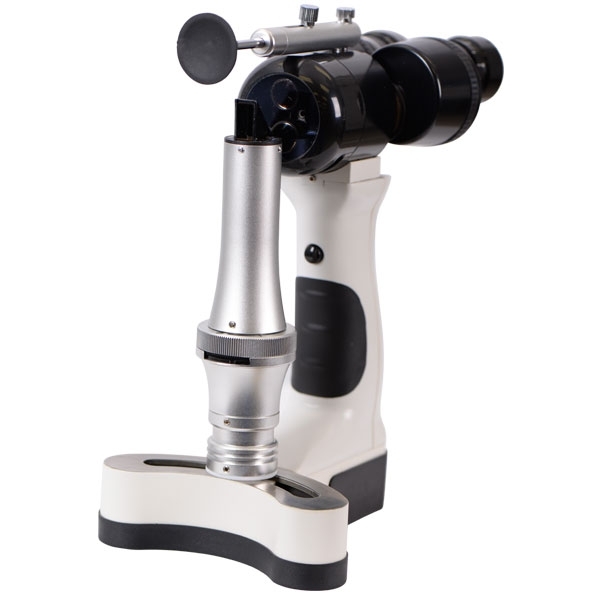 Ezer’s ESL-700 advanced offers the flexibility to examine virtually any patient in any setting without diminishing the quality of your exam. 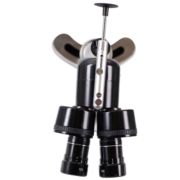 The unit’s Converging Binocular Optical System provides outstanding clarity in a lightweight portable design. Advanced optics in the ESL-700 offer a two-step magnification that can be easily changed throughout the exam using the instrument’s magnification bar. 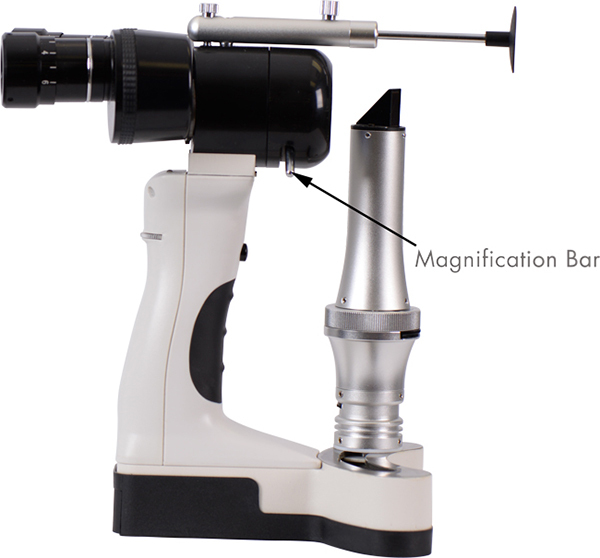 Final magnification ratios are equivalent to 10x and 16x with the 10x eyepiece. 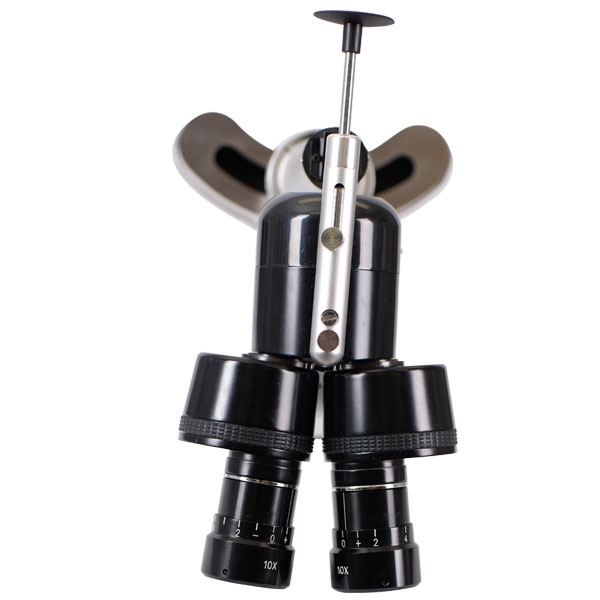 An optional 16x eyepiece allows for magnification of 16x and 25.6. 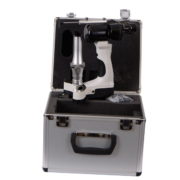 Fine adjustments can also be made to the PD and optical correction. 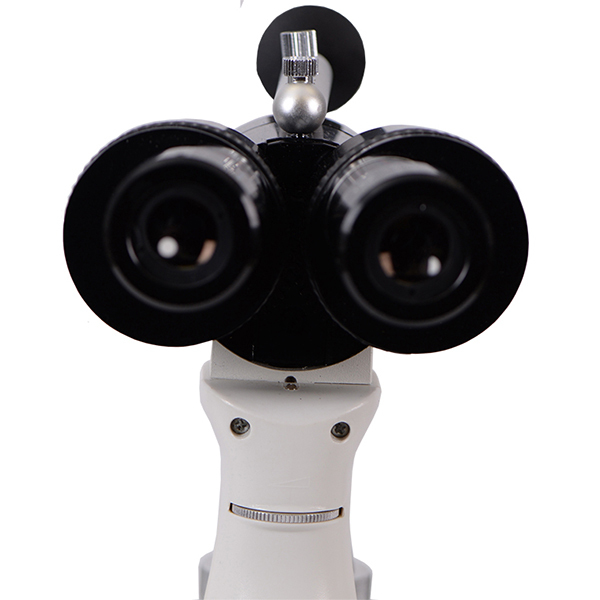 Impressive Field of View with a Range of PD and Diopter AdjustmentEzer’s ESL-700 Converging Binocular Optical System offers a wide field of view of Ø15mm and Ø10mm, with a 50mm-75mm range of PD adjustment with the 10x eyepiece. Diopter can be adjusted to ±8D. 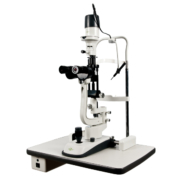 The ESL-700 utilizes a high luminance white LED that provides incredible clarity. 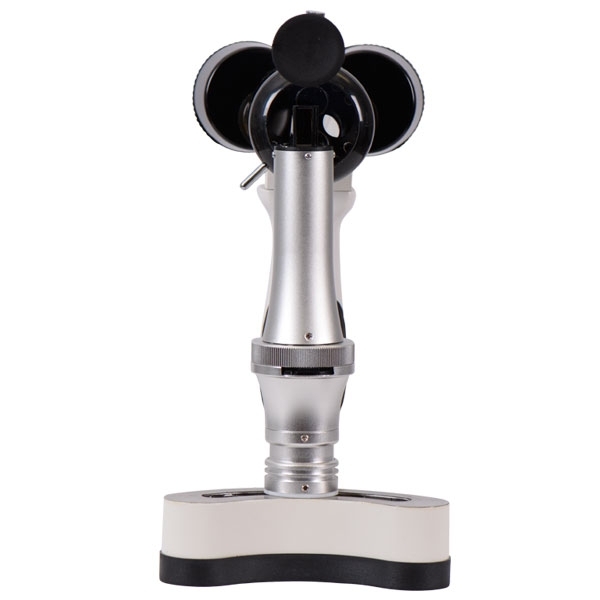 Brightness can be easily adjusted using the unit’s dimmer knob. Three built-in Illumination Pathway Filters can be effortlessly alternated. Options include a heat absorption filter that aids in patient comfort during lengthy exams, a red-free filter that enhances structural contrast, and cobalt blue filter for use in fluorescein assessment. 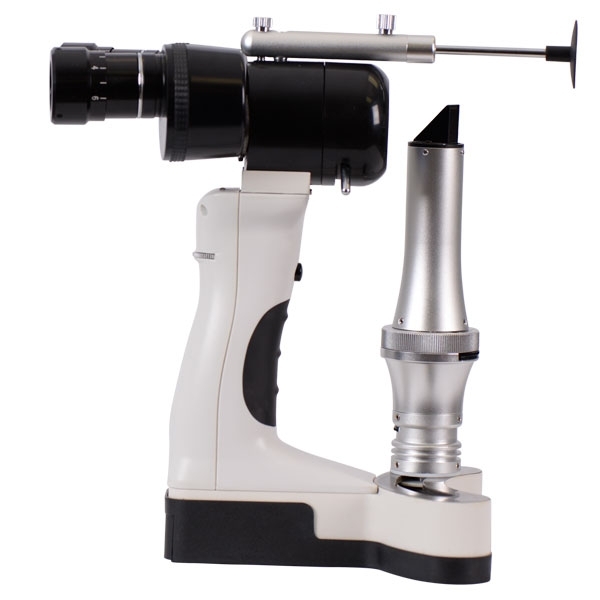 The ESL-700 enables users to modify slit width continuously from 0.2mm to 12mm. 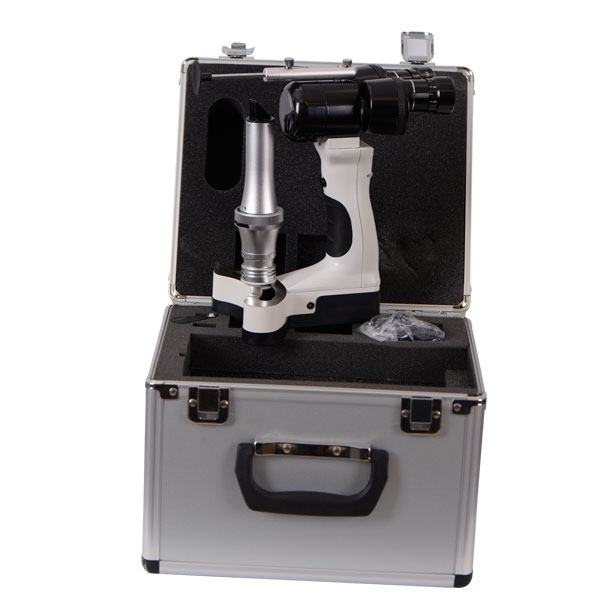 Four different beams of light are available: 12mm, 5mm, 1mm, and 0.2mm. 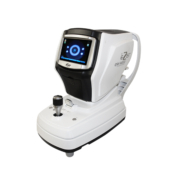 The ESL-700 weighs less than 2 pounds. The rechargeable lithium battery offers a 2.5 hour life with common use.